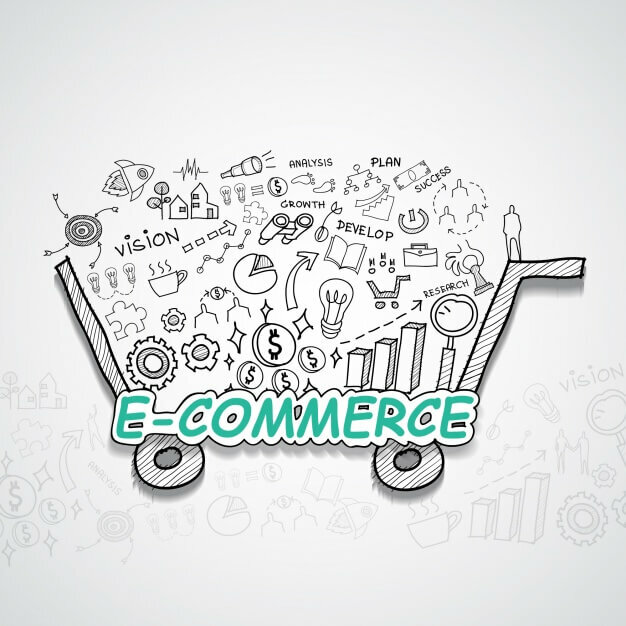 Directives to Apprehend eCommerce Fraudu.. 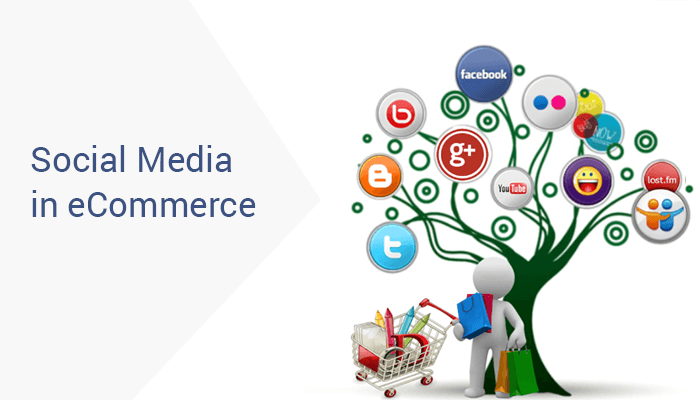 Roles of Social Media in eCommerce.. 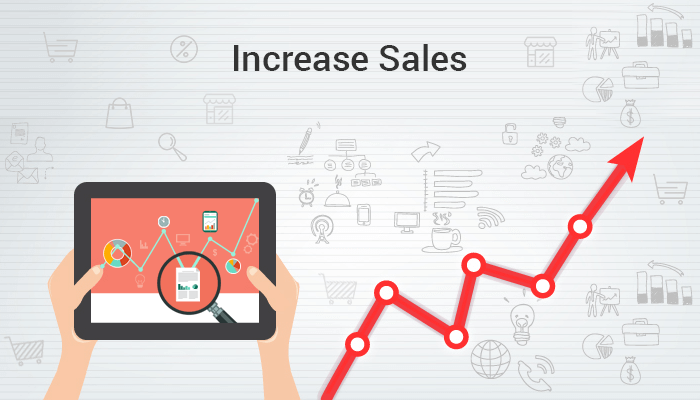 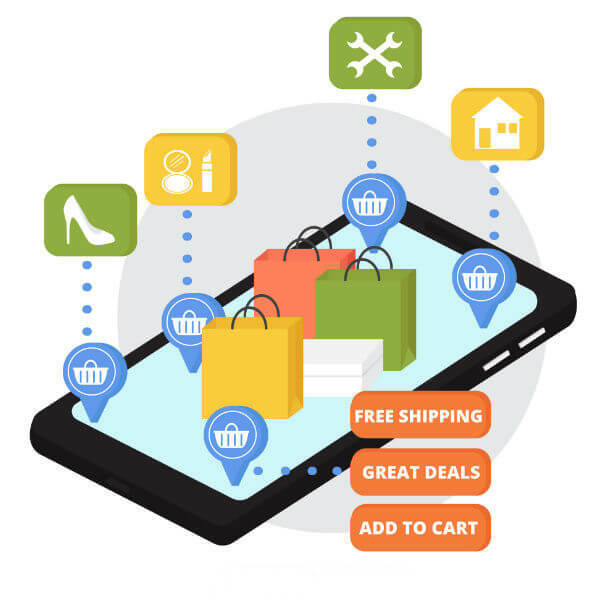 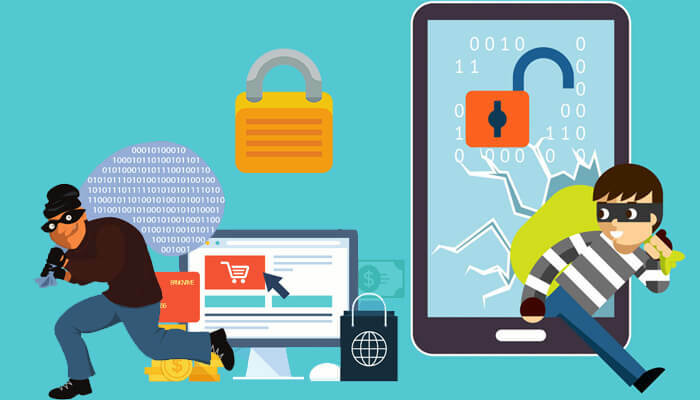 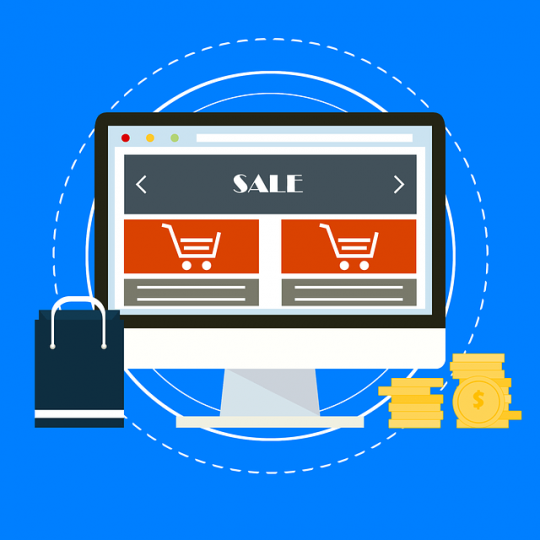 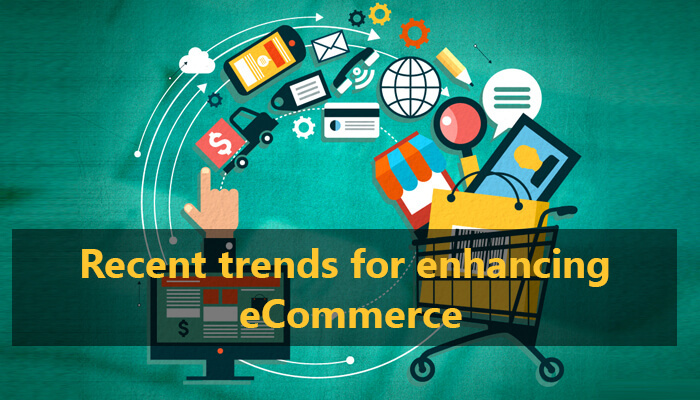 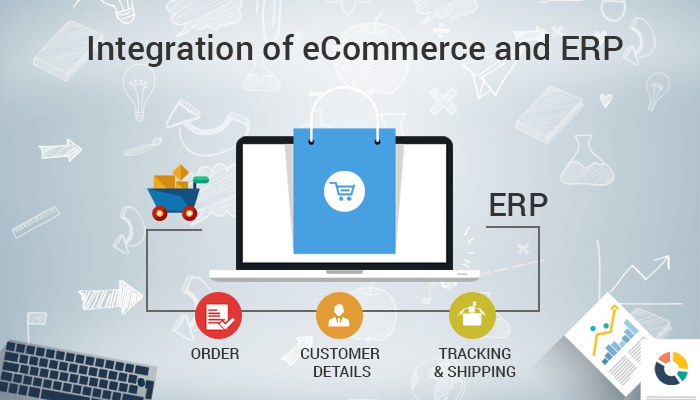 Recent trends for enhancing eCommerce..
Increase eCommerce Sales with Automated .. 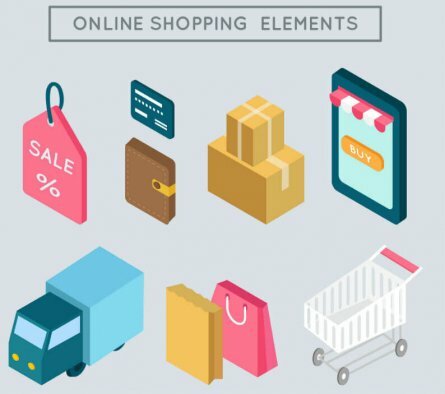 The Best Online Store: Marketplace or eC..